Your savings will earn interest in a Term Deposit and provide 100% security for your loan. This is a great way to keep your savings intact while you borrow at a low rate. 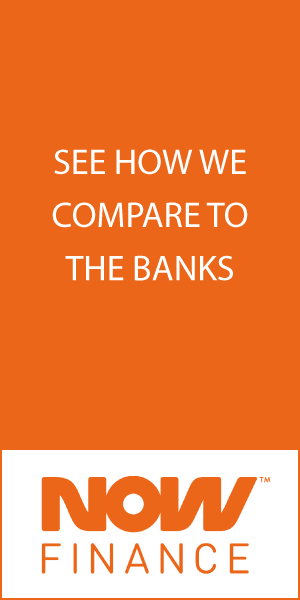 Comparison rates are calculated on a loan amount of $10,000 over a term of 5 years. WARNING: This comparison rate is true only for the examples given and may not include all fees and charges. Different terms, fees or other loan amounts might result in a different comparison rate. Whatever it is you want, a new appliance, a holiday or even home renovations - Endeavour Mutual can help you get it. Comparison rates are calculated on a loan amount of $30,000 over a term of 5 years. WARNING: This comparison rate is true only for the examples given and may not include all fees and charges. Different terms, fees or other loan amounts might result in a different comparison rate. **24 hour approval subject to all required paperwork provided and necessary assessment checks performed. If you find yourself overwhelmed with a letterbox full of bills for credit cards, store cards and personal loans - Endeavour Mutual can help you take control.